Framelit Crazy! 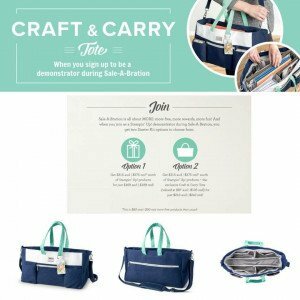 Sale – A – Bration Ends Tomorrow – Bummeroo! Hello there!! I hope today is a good one for you! I wanted to show you an easy peasy gift you can do with our cellophane bags and the Labels Collection Framelits. I love framelits.. they are so EASY to use with the Big Shot. 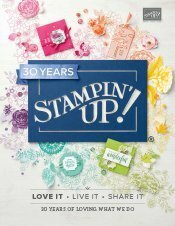 Think outside the box with me.. every color that Stampin` Up! has, along with just about any theme, holiday or just because, and maybe an embossing fold if you like to add some extra interest.. and of course.. chocolate.. and bamooOoO.. you have become a gift goddess! Seriously! How cute! Gifts for just about anyone for any occasion. I just happen to be getting some yummies together for my niece’s Easter Basket. Hope you like today’s post! 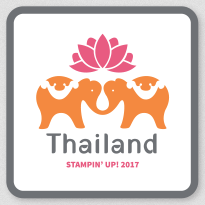 Check out all the Framelits avilable in the Stampin` Up! 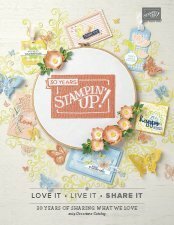 Annual Catalog on page 191 and all the other wonderful tools that coordinate with the Big Shot on pages 186 – 195. 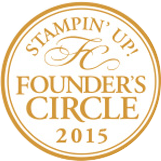 If you do not have a catalog, please contact me and I will make sure to get one to you in a jiffy! Take care and enjoy the day! 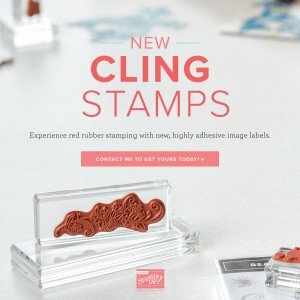 Make sure to get inky and make somethin` pretty! Oooh and before I forget.. just a FYI!! 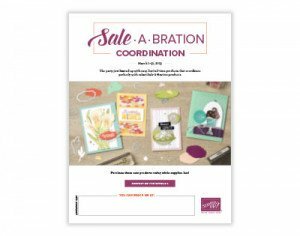 Sale A Bration ends ………… tomorrow *gasp* This makes me very sad! If you want those FREE goodies, make sure to grab them up quick in my online store!